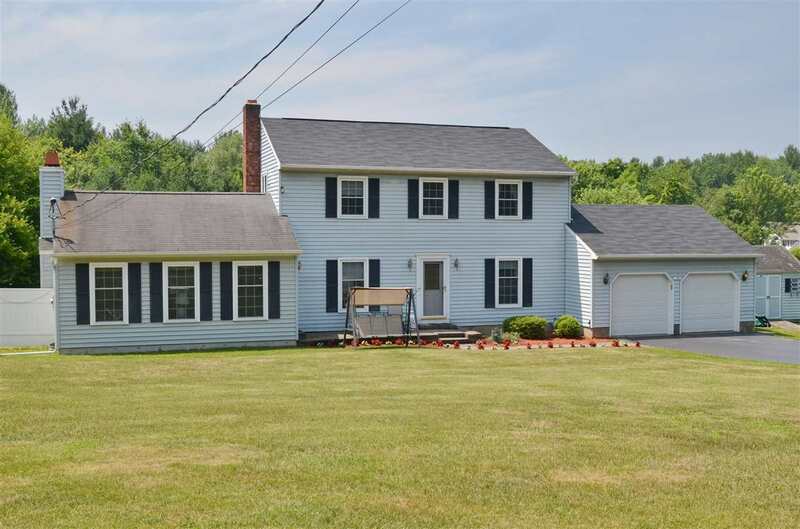 Beautiful, updated colonial! HUGE family room w/wood stove, overlooking the private yard and heated in-ground pool. Custom woodwork in the dining room; fresh, bright eat in kitchen w/island. If you are looking for a nice piece of land with some privacy but still close to everything, this is the house for you! Close to EG Y, Library. Minutes to Regeneron and Downtown Albany. Great neighbors! 2 doors down is neighborhood where kids can play and ride bikes. Inspections done by seller. Agent related to seller.